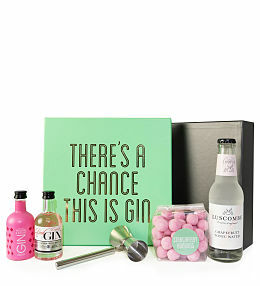 With Mother&apos;s Day just around the corner on the 31st March 2019, it&apos;s the perfect time to choose what to spoil mum with. 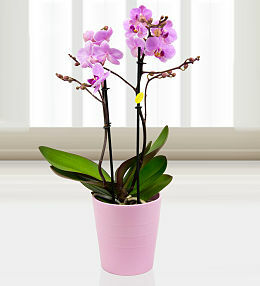 Why not surprise her with beautiful flowers from our Mother&apos;s Day flower range? 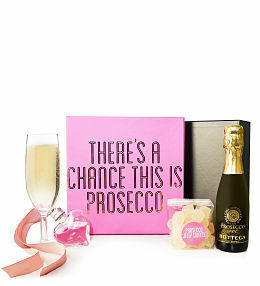 You could also add a little extra by choosing her favourite wine, chocolates or treat her to a cuddly bear. 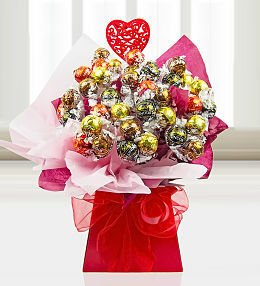 Here at Prestige Flowers, we&apos;ve put together our most beautiful bouquets with the finest extras because mothers deserve the best. 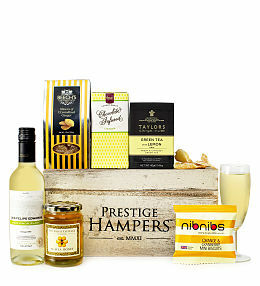 Say thank you, mum, with one of our Mother&apos;s Day gift bundles. 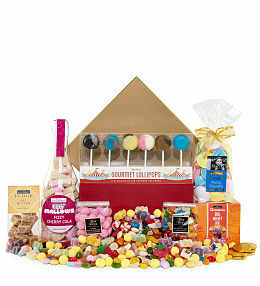 From pamper gifts to candles and sweet treats, there is something to suit any taste. 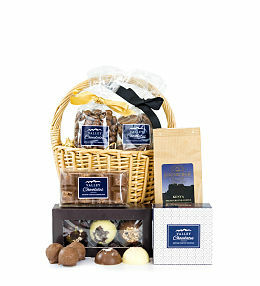 Order your Mother&apos;s Day gift today and choose delivery for 11th March. 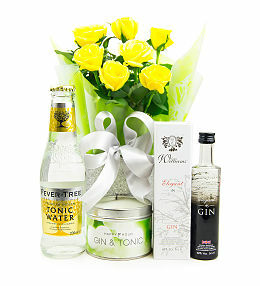 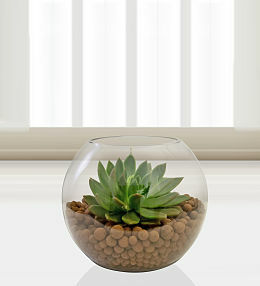 Our Mother&apos;s Day Gifts and Flowers are also available for next day delivery for orders placed before 9pm. 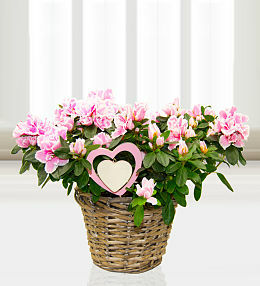 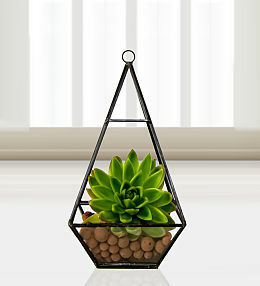 A perfect Mother's Day gift sure to delight Mum this Mother's Day on 31st March. 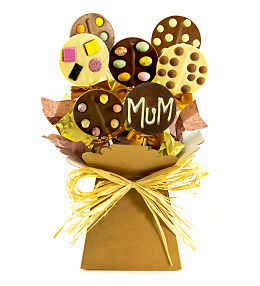 This is our best selling Mother's Day bouquet accompanied with a cuddly bear and chocs! 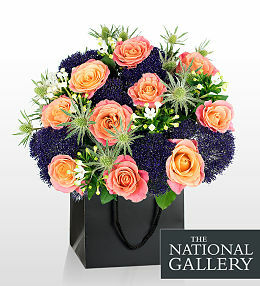 Show your mum what they mean to you with beautiful flowers. 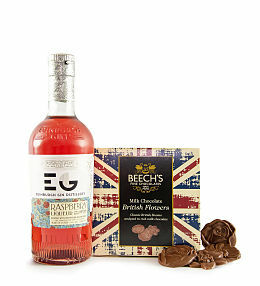 Lovely gifts to show Mum how much you love her. 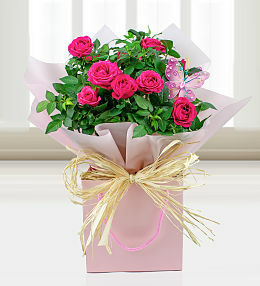 Our Mother&apos;s Day flowers and gifts are available for next day delivery across the UK. 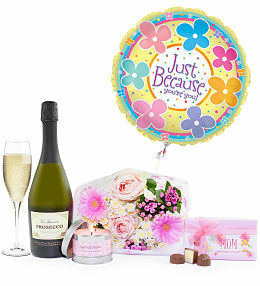 We have a full range of fabulous Mother&apos;s Day gifts to suit any taste - from flowers and chocolates to wine and bears, there is something to make mum smile on this special day. 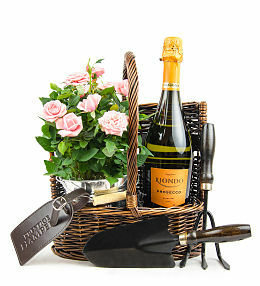 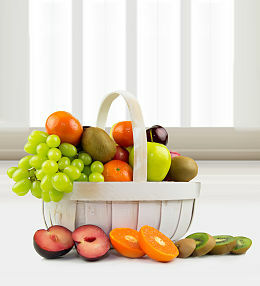 Order your Mother&apos;s Day gift today and choose delivery for 31st March.